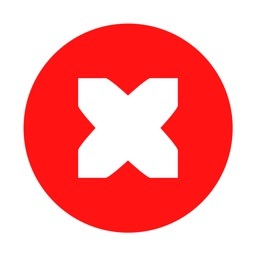 Adblock Fast is a faster, open-source ad blocker! 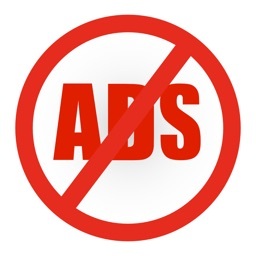 Just as webpages grew bloated with ads, so too have ad blockers grown bloated with little-used filtering rules and features that sap their speed and hog your device’s disk space, CPU cycles, and memory. 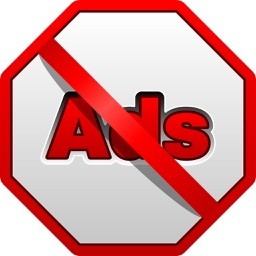 Adblock Fast runs an optimized ruleset to accelerate pages more but consume less system resources than other ad blockers do. 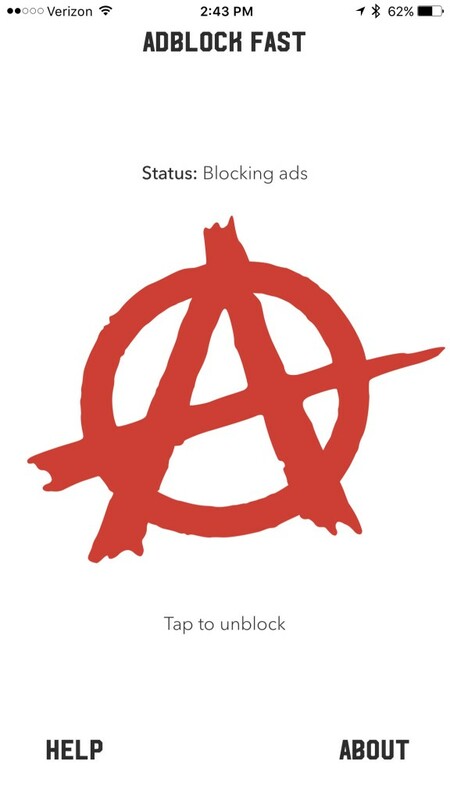 4. toggle the “Adblock Fast” switch on. 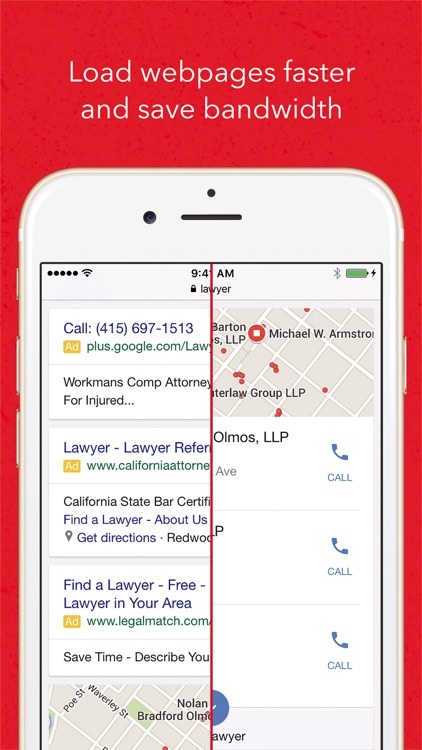 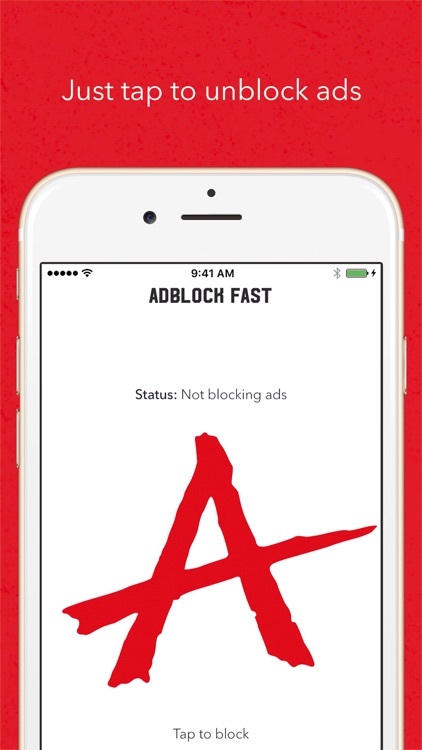 To unblock ads, navigate to the “Adblock Fast” app. 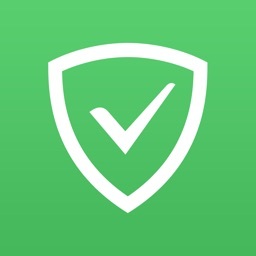 To see the effect of Adblock Fast on a particular page, you may have to clear Safari’s cache (tap “Settings” > “Safari” > “Clear History and Website Data”) before reloading the page. 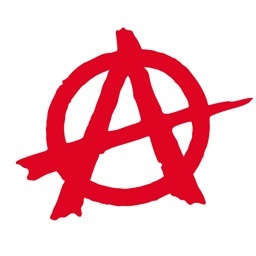 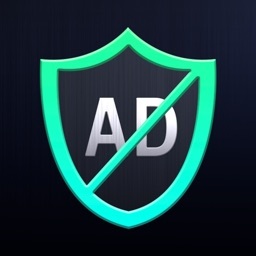 Adblock Fast was created and is maintained by Rocketship, an award-winning app studio whose mission is to design and develop the finest mobile and web experiences. 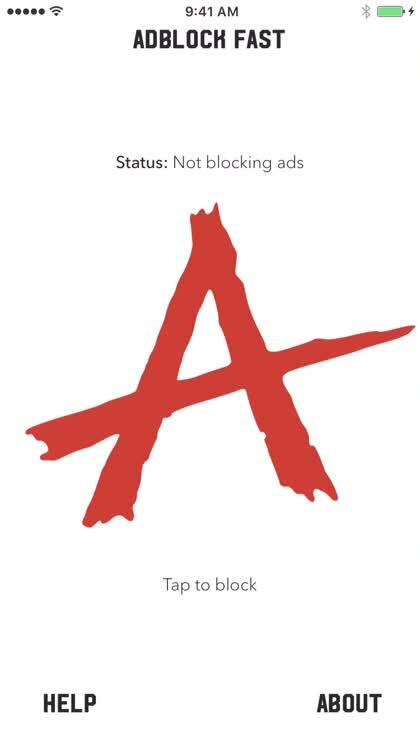 While the controversy continues to heat up, the developers behind this ad-blocker aren’t looking to make a quick buck.